Some of us have been leading for years. Some of us would not consider ourselves leaders. 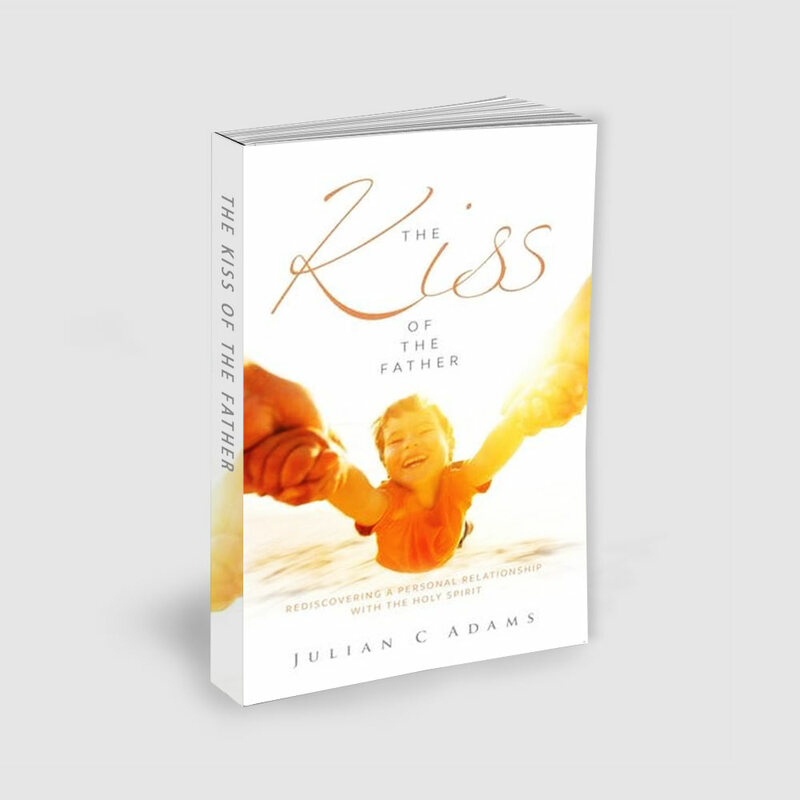 The truth is all of us have influence on the people around us. 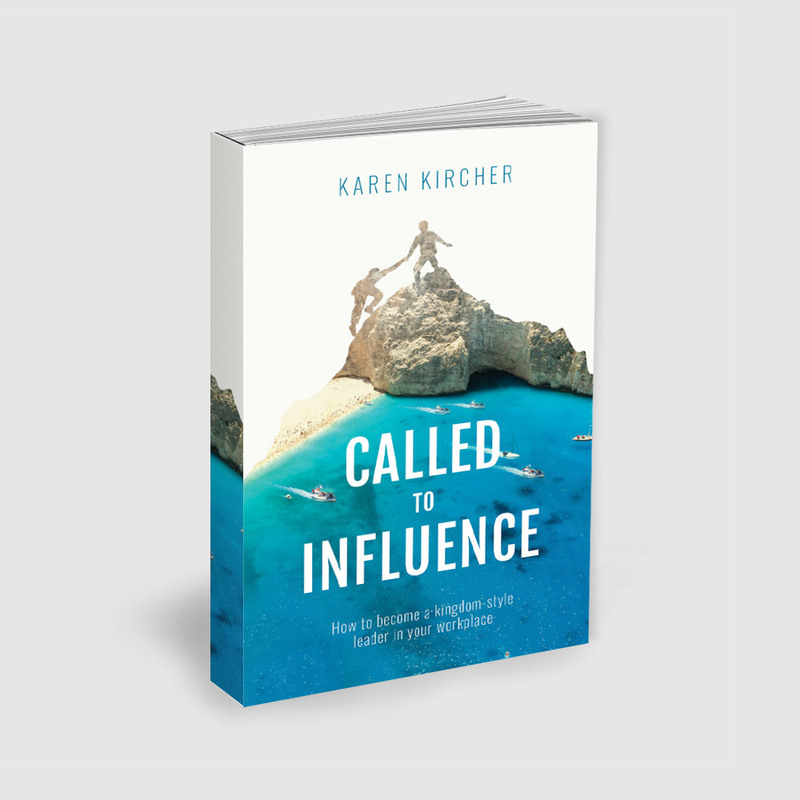 The vital question for all of us to ask is, how are we going to use the influence we have? 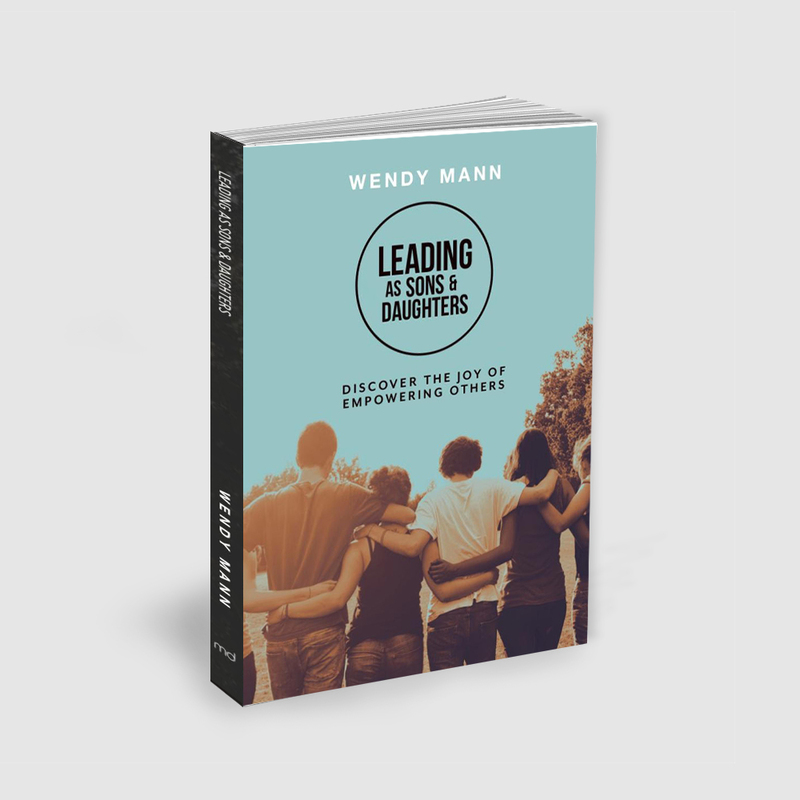 In this book, Wendy Mann shares openly from her own experience and journey in leadership. She unpacks how we can learn to lead out of our identity as dearly loved sons and daughters of God, and the impact this has on those we invest in. 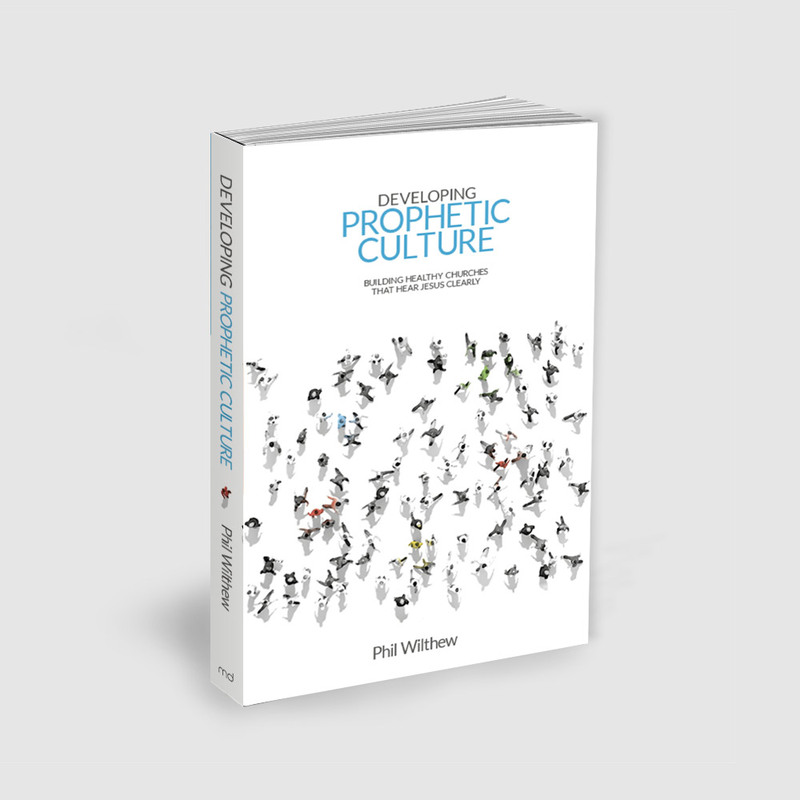 What could churches, families and workplaces look like if we used our influence to champion the people around us? 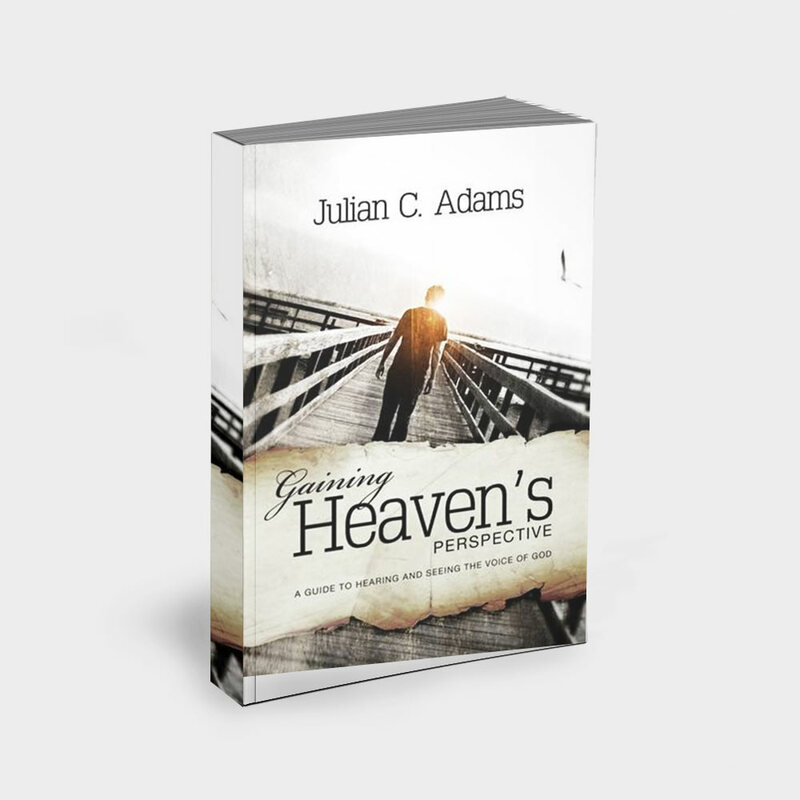 Learn to lead as a son or daughter and discover the joy of empowering others.